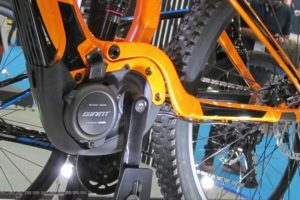 REDDITCH, UK – The UK’s leading bricks and mortar cycle retailer Halfords have released their latest Q3 trading figures. 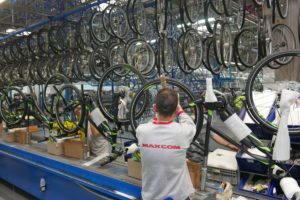 In the past 14 weeks to January 4, cycling sales were down 0.3% compared to a rise of 8% for the same quarter last year. 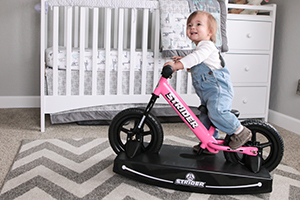 “Growth in cycle accessories and children’s cycling was offset by a decline in the more discretionary and ‘bigger-ticket’ adult bikes,” Halfords said. 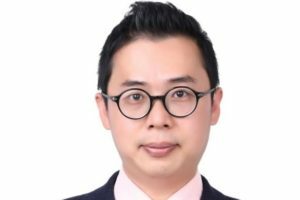 Total group revenue at the car parts and cycling retailer fell 2% in Q3 but is 0.6% cent ahead of last year aggregating all 3 quarters. The results prompted Halfords to issue its second profit warning of the year. 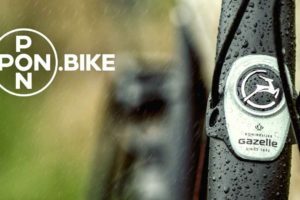 Despite the disappointing figures the group remains confident in its plan, unveiled last September, to improve its stores under a ‘back to basics’ plan involving a move away from areas such as camping and power tools to focus on bikes and vehicles, increasing investment in stores from GBP 40 million a year to GBP 60 million. 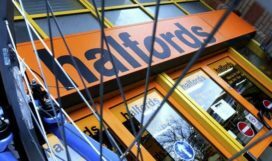 Part of Halfords investment strategy has also been an online sales drive and the Q3 figures revealed group online sales were up 7.5% to 20% of total sales. 80% of Halfords.com online orders were collected in-store. 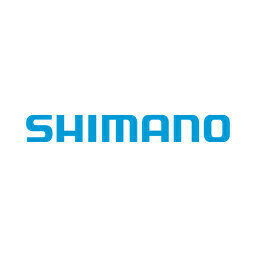 E-bikes will no doubt feature strongly in the future too and have been described by Halfords recently as a ‘standout performer’ in sales terms for them. 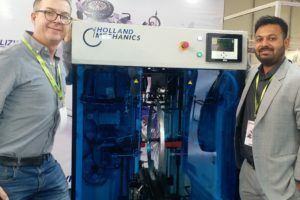 Do Halford’s Bosch-powered E-bikes Signal Upmarket Move in UK?